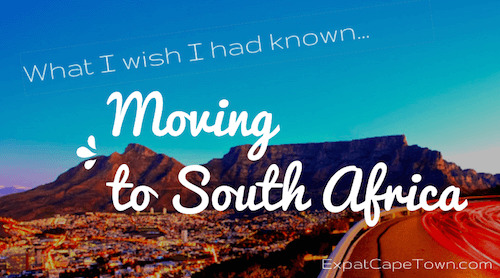 In the 'Moving to South Africa' section on ExpatCapeTown, we will provide a variety of information and tips such as moving checklists and import regulation which shall help making the moving process are less stressful experience. 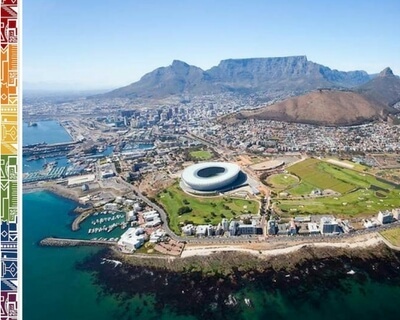 Here we will also share information and answers to the most frequently asked questions regarding relocating to Cape Town, that were posted on our Expat Cape Town forum on facebook. Using an experienced moving company means that the settling-in process will usually proceed much more smoothly. There are many moving and relocation companies that do international relocations, but we always advise to contact a moving company that is experienced in dealing with customers moving to South Africa. The major companies experienced in South Africa relocation include PSS International Removals, Intouch Relocations, Elliot Mobility, Crown Relocations, Biddulphs, Stuttafords, Anglo-Pacific, Kings International, Pickfords and Sterling. When you move to South Africa you need to have a valid visa or permit. See our Visa Guide here. Various kinds of permits are available for foreign citizens who wish to live and work in the country. Applications for new permits need to be applied for at any South African diplomatic representative office or nearby foreign mission. Only extensions and changes within the same visa category can be effected within the country. Always make sure to have a valid permit and remember that you need to be in possession of a valid work permit when you take up work. Be advised that there are no work seeker's permits available in South Africa. Personal effects and used household goods for personal use, however, can be imported duty-free when you are in possession of a valid South African residency permit. Strict rules apply for importing your car or motorbike from overseas. Temporary residents have to pay import duty on motor vehicles if they are imported for more than 12 months. Read more here. Pets are subject to strict import and quarantine regulations, depending on the animal. It is recommended to approach a registered pet transfer company, such as Global Paws, Animal Travel or Pet Transport. When moving with children you also will need to apply for a study permit for your child, as soon as they go to preschool or school, regardless if it's a private or public school. 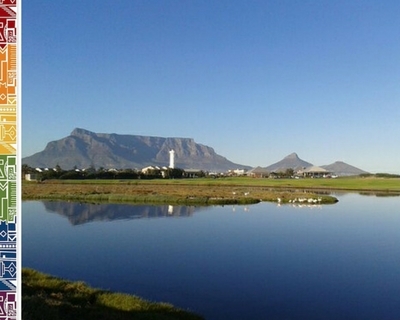 Find here our Cape Town schools guide. Consider the lengthy application process and apply as early as possible for the respective visas. Kids are sent home by the school should you not have submitted a valid study visa by the time the kids start their first day at school. No exceptions are made, whether your child attends a public or private school. Homeschooling is possible, but be aware that you check the relevant 'cottage school' for registration with either the Department of Education, a private school body such as ISASA or the Pestalozzi Trust. The crime rate in South Africa is high. However for non-violent crimes, living in South Africa is often considered as safe as living in Australia, England or France. South Africa does, however, have both a chronic domestic violence problem and a growing substance abuse system. Read more about crime in South Africa here. 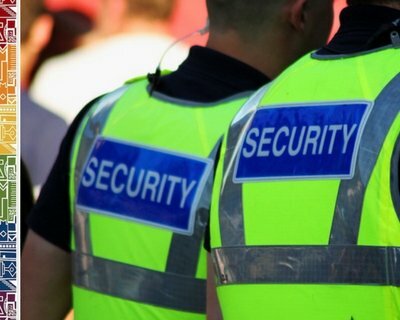 Whilst personal safety cannot guaranteed, it is easy enough to maintain in Cape Town. There are areas and habits you should avoid and if you take sensible precautions, there is no need to feel insecure or unsafe. Read our safety tips here. To make your move less stressful, we have listed the various steps you have to consider when moving to South Africa. Find a comprehensive listing for your move in our book 'Living in South Africa: Moving - Living - Enjoy Life!' which is available as practical e-book as well. Read more.